Microsoft has finally revealed the mysterious Surface Go and revealed a price of $399. The Surface Go isn’t much of a killer noting the specs that come with the price. According to The Verge, it only ships with 4GB of RAM, 64GB of slower eMMC storage, and a less powerful Intel Pentium Gold processor. The Surface Go is better as a tablet-laptop hybrid compared with Apple’s base model iPad (priced $329). But if you’re after a tablet then go towards an Android tablet or Apple’s iPad. 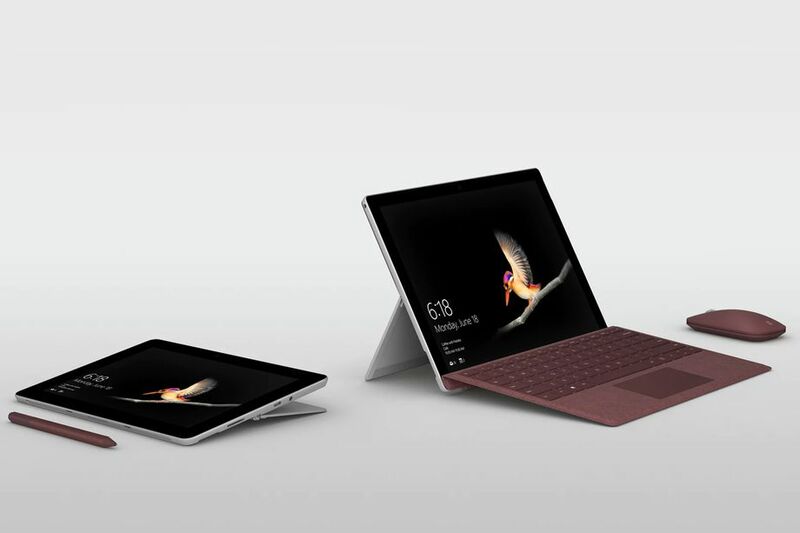 The Surface Go is best for those who are looking for a Windows 10 laptop experience on a tablet-like device for a budget as Microsoft’s alternative to the Surface Go will be the Surface Pro priced at $799. As The Verge also reported, Microsoft’s higher-specced Surface Go model is priced at $549 for 8GB of RAM and 128GB of faster SSD storage instead of eMMC. Once you’ve added a keyboard to this, it’s $649 and approaching iPad Pro and Surface Pro pricing.